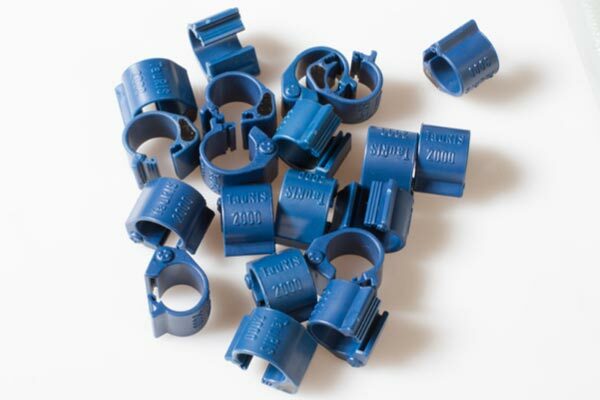 Successfully in use for over 15 years, the TauRIS 2000 is still a popular electronic pigeon ring. Production of the electronic ring 2000 is being terminated because the electronic microchip it contains is no longer available. Change over now to our even higher-performance TauRIS-S2 ring. Call your dealer – we will be happy to advise you about retrofitting to TauRIS-S2!